A 26-year-old man allegedly committed suicide over the Maratha reservation issue in Maharashtra's Aurangabad, police said on Tuesday. A suicide note purportedly written by Kishor Shivaji Harde was found in his pocket, the police added. In the note, Kishor Shivaji Harde has said he was taking the extreme step because the Maratha community is not being provided reservation in government jobs and educational institutions, they said. After the suicide came to light, villagers sat on a dharna at the tehsil office in Khuldabad. Kishor Shivaji Harde was working with a finance company in Yeola tehsil of Nashik district, the police said, adding a case has been registered and further probe was on. 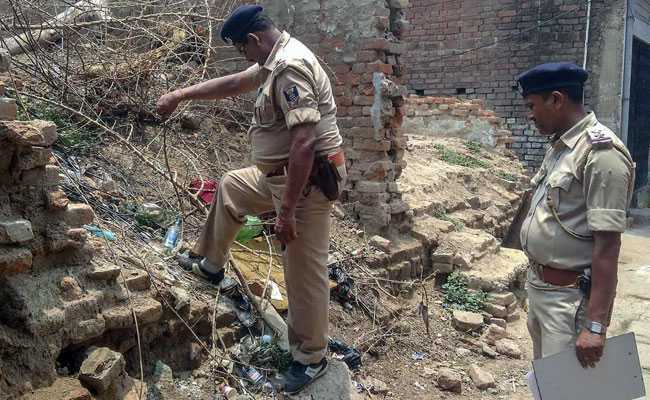 A similar incident took place Monday in Ahmednagar district, where a 16-year-old girl allegedly committed suicide by hanging over the Maratha reservation issue. The community had organised statewide protests in July August in support of their demand.